From what I heard on the mountain – many people arrive without particular training. I do not know if any medical research has been carried out, but experience shows that there is correlation between physical exhaustion and altitude sickness. It is your vacation, after all! So do not mar the pleasure – better invest some time and come prepared. If you can run 10 k within an hour you will be fine. 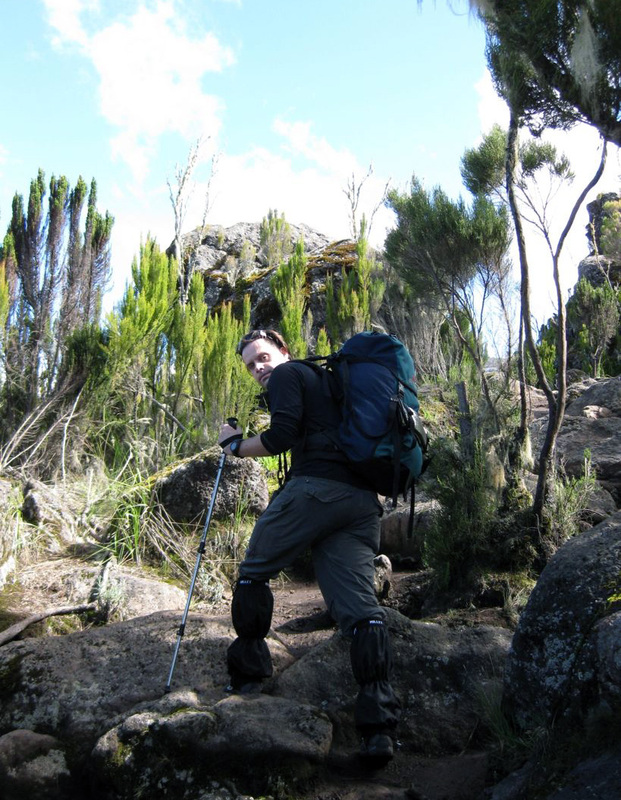 Alternatively – try hiking for 6 – 8 hrs through a mixed terrain and see how you feel. If you are not too tired and looking forward to repeating it next morning – you should be fine. Altitude effects are difficult to predict – take it slow, do not exhaust yourself too much and refrain from antibiotics at least 2 weeks prior to your Kili hike. While you do not feel post-antibiotics effect at the sea level, they would be very apparent on an altitude.